Christmas is just around the corner. 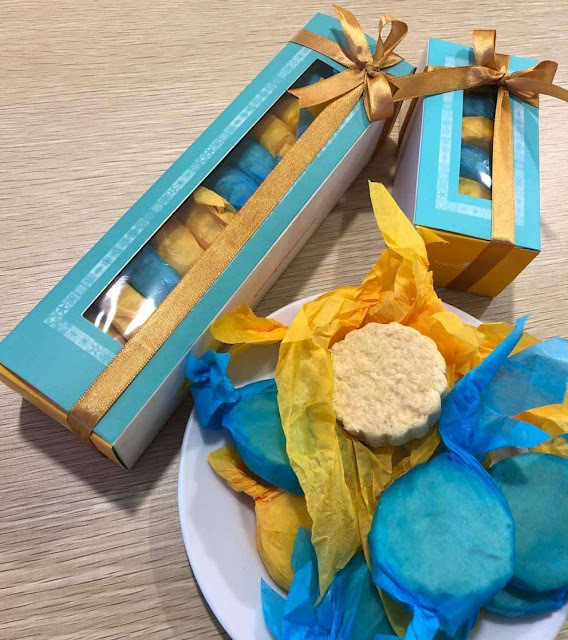 And the spirit of giving spreads throughout the world. Here in Philippines, the start of BER months is also the start of finding special Christmas presents for the people dear to us. It may sometime cause so much excitement or even anxiety at times. 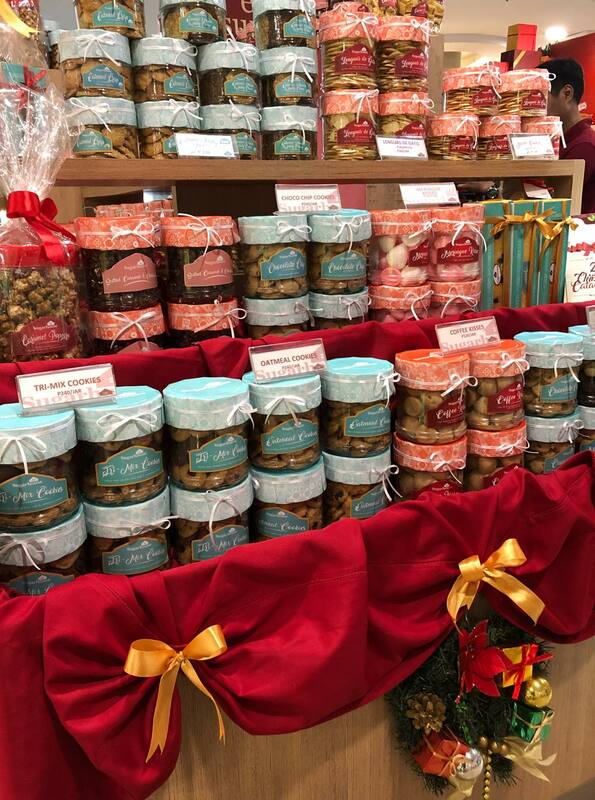 Because Pinoys have sweet tooth, the sweet treats will never miss a person’s gift list. This year, Sugarhouse will give you a sure relief as to what other gift ideas you can give to your family and friends this season of giving. 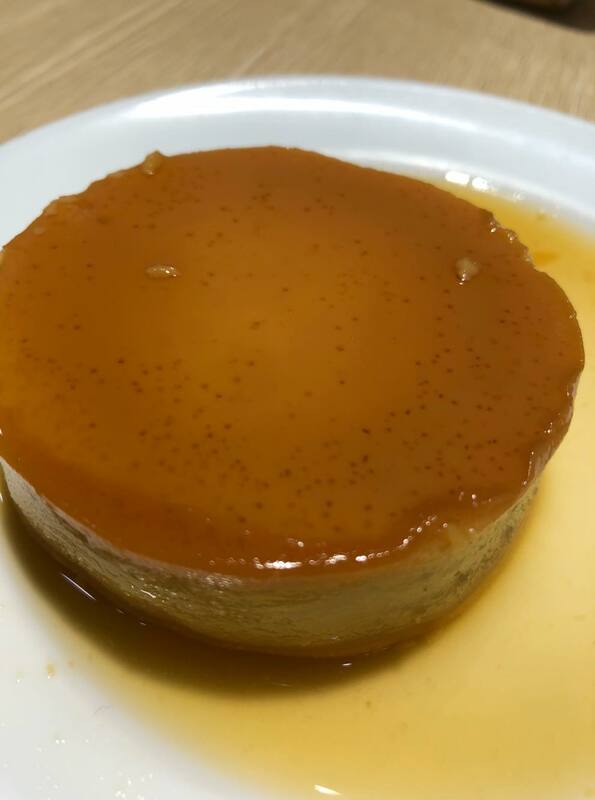 The New LECHE FLAN that came from Grandma's original recipe is my new favorite in the house. Surprisingly, the level of sweetness is just right for my taste buds because I don't really like super sweet food. And the texture, it's so smooth and creamy. 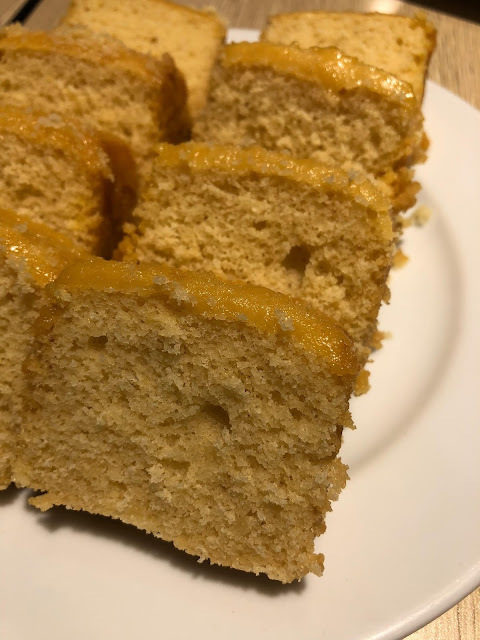 My daughter can actually finish one serving of the Leche Flan. 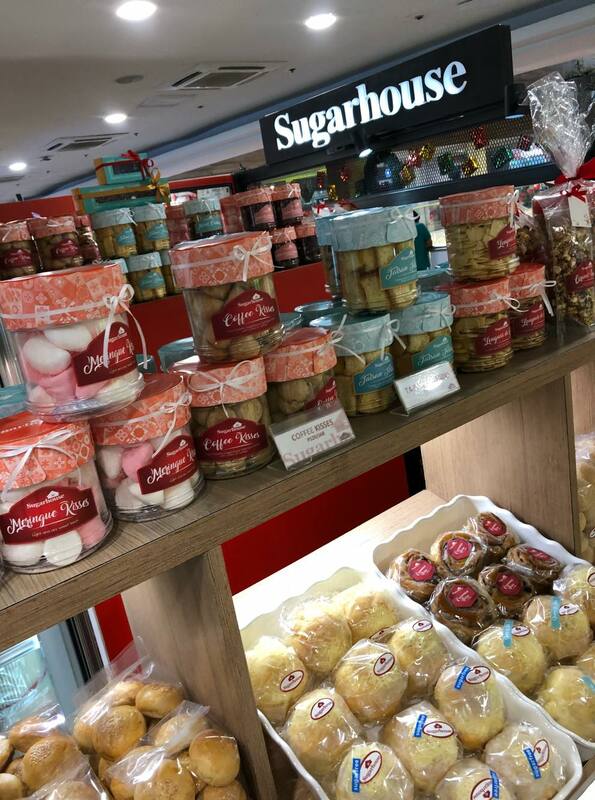 It was in July 1983 when the first Sugarhouse opened its door in Anza Street Makati Ave., Makati City. Through word of mouth, the popularity of the little cake shop grew. 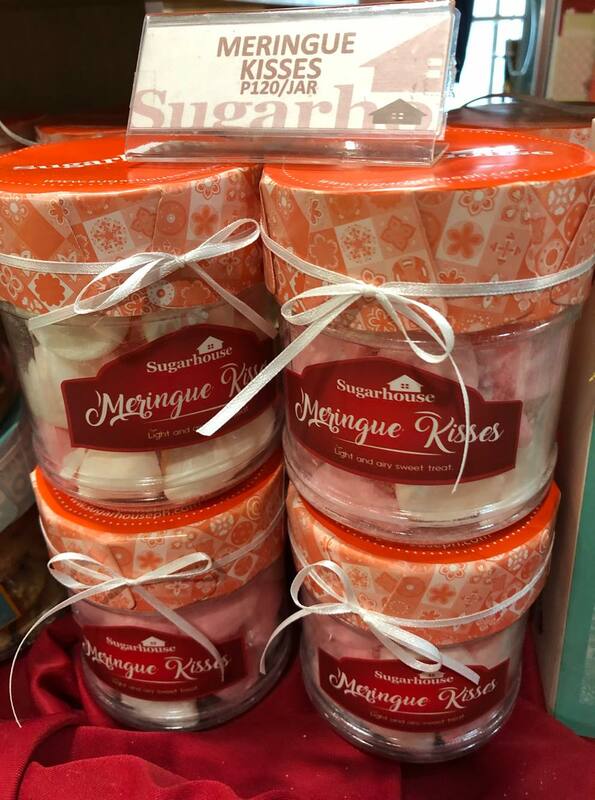 The Sugarhouse now has seven branches spreading sweetness not only on holidays but all throughout the year. With four dine-in outlets, two semi dine-in and kiosk. Sugarhouse also serves soups, salads, sandwiches, sliders, All day breakfast, pasta Real Meals and drinks as well. 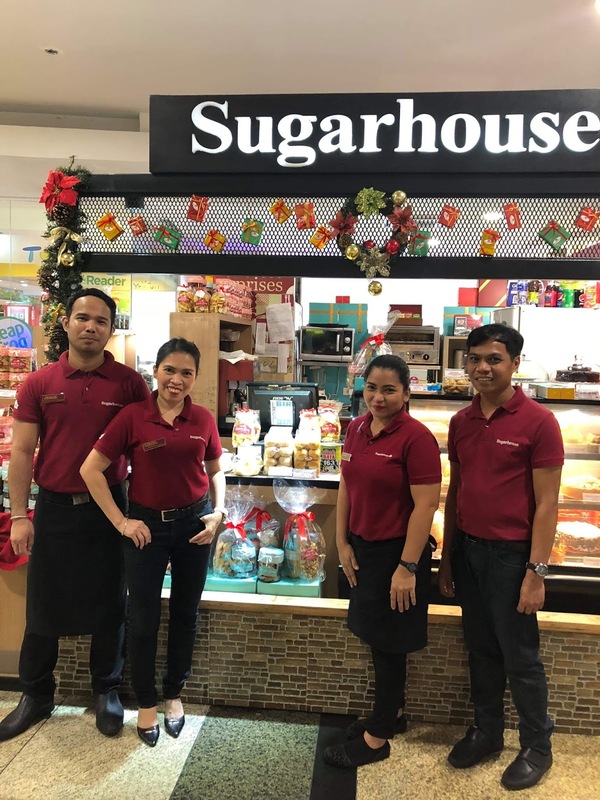 Sugarhouse Philippines is now celebrating it's 35th year in the food business. 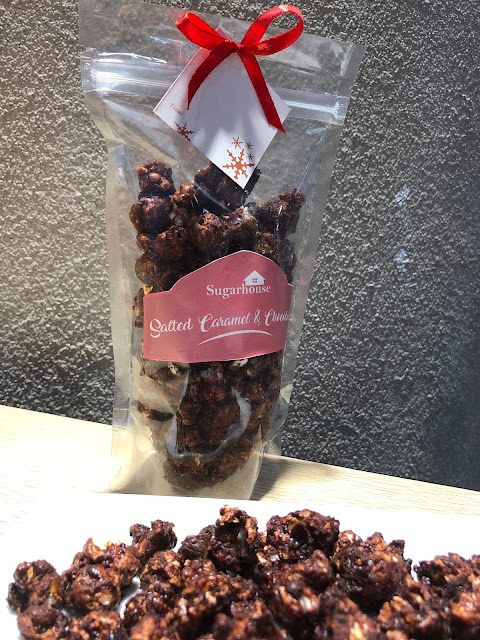 To meet other health conscious customers, Sugarhouse also made available some sugar-free goodies like cakes, Sugar-free Ensaimada, and Oatmeal Crisps. We have no reasons to worry about Christmas because Sugarhouse is here to give us the perfect presents to share this holiday season. We can bring these goodies for our gatherings and parties as well. The #ANGfoodiefamily got to visit the two sweet branches of Sugarhouse. 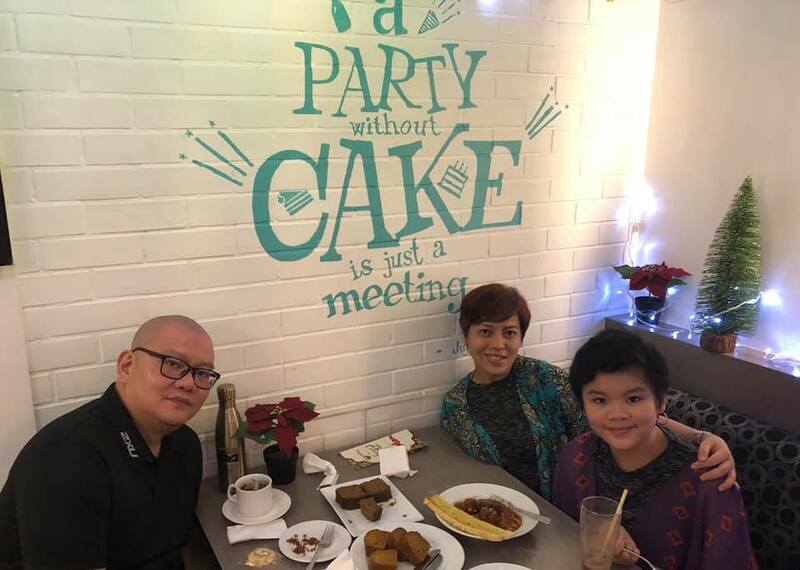 First, we got the chance to see the branch located in Glorietta 2 at the 3rd floor then the following week at the branch Rockwell Makati branch. 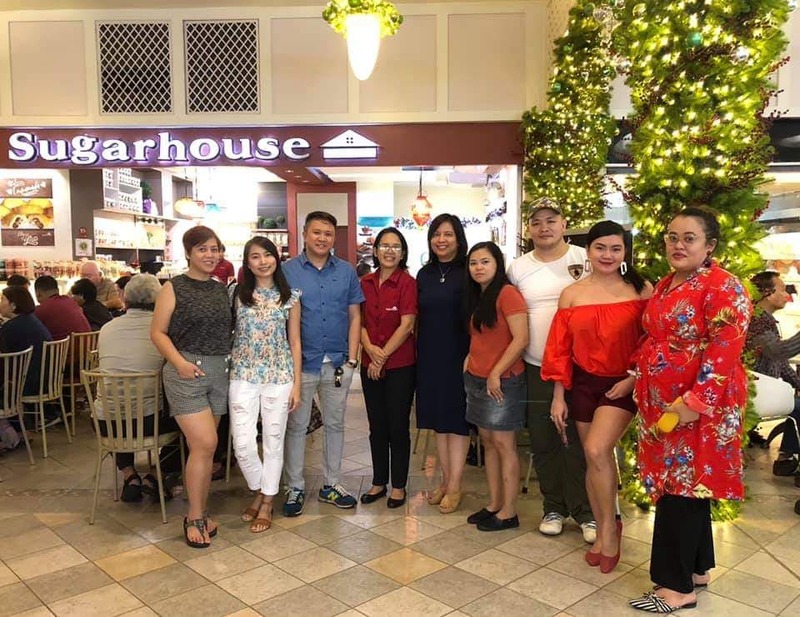 Our visit to Sugarhouse Rockwell gave us enough time to enjoy some of their scrumptious savoury dishes. 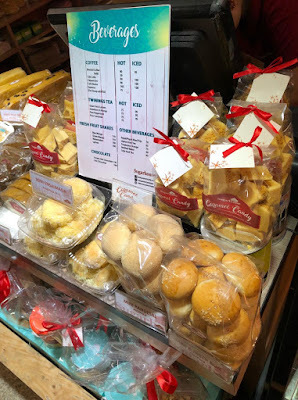 We tried the Spaghetti with Meatballs and Baked Macaroni along with other pastries. They also serve Sugarhouse Club, Chicken Salpicado, Baked Pork Spareribs, Beef Ribs in Beer Stew, Roasted Pumpkin & Garlic Soup, and the Sugarhouse Chopped Salad are crowd favourites. 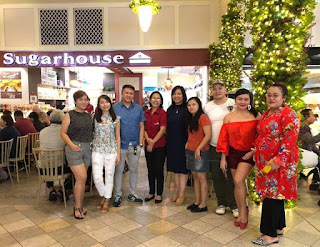 Together with fellow foodie bloggers during the Media Blogger Event hosted by Sugarhouse Marketing Consultant Jeffrey De Real Rusios at the Sugarhouse outlet in Rockwell Makati.